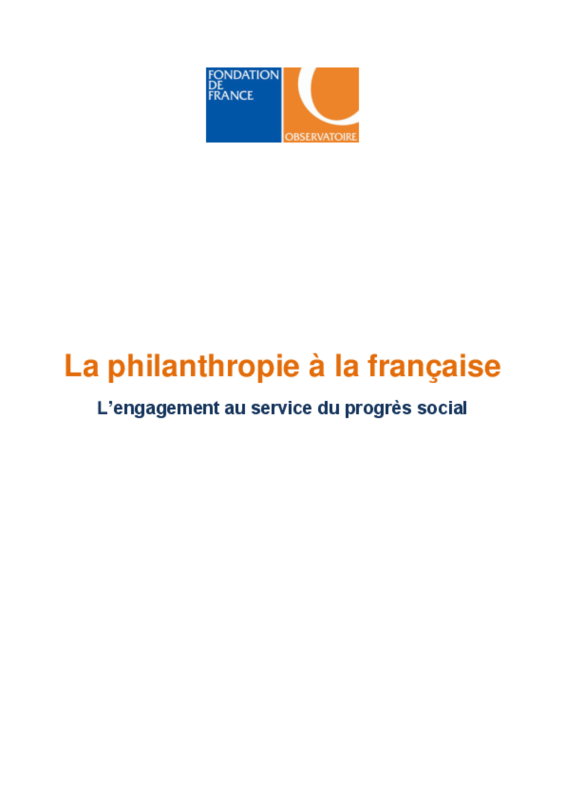 The study delivered by The Observatory of Fondation de France was based on a collection of data on 261 philanthropist profiles, and the background, motivation and stories of 18 French philanthropists. The study also includes data on the economic weight of philanthropists in France, as well as a survey run by Mediaprism on French people and philanthropy. Copyright 2012 Fondation de France.